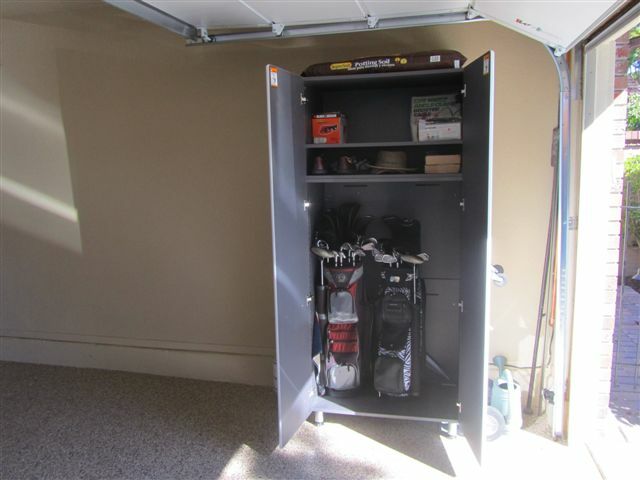 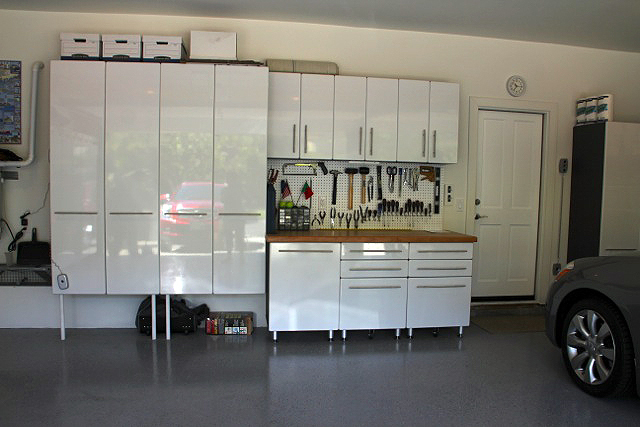 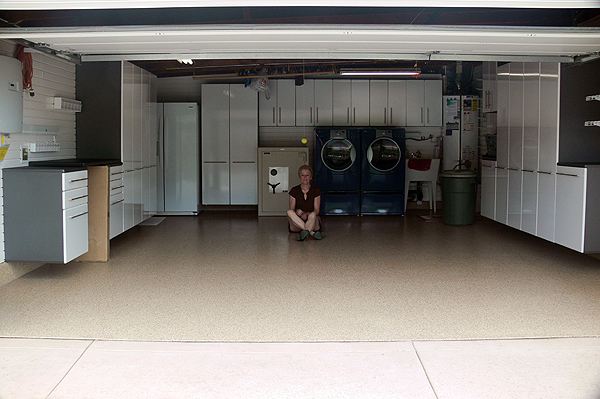 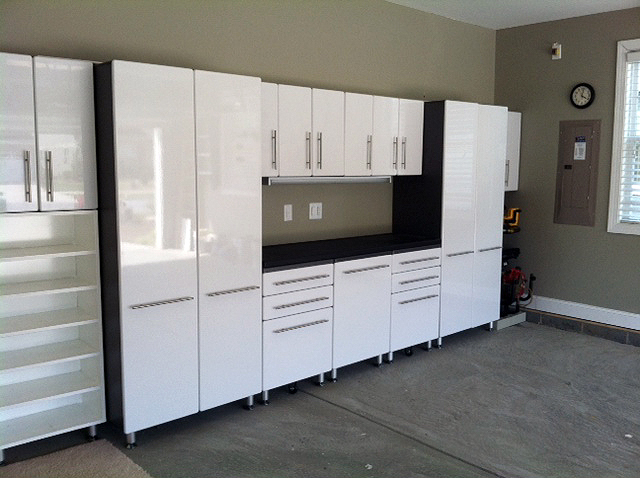 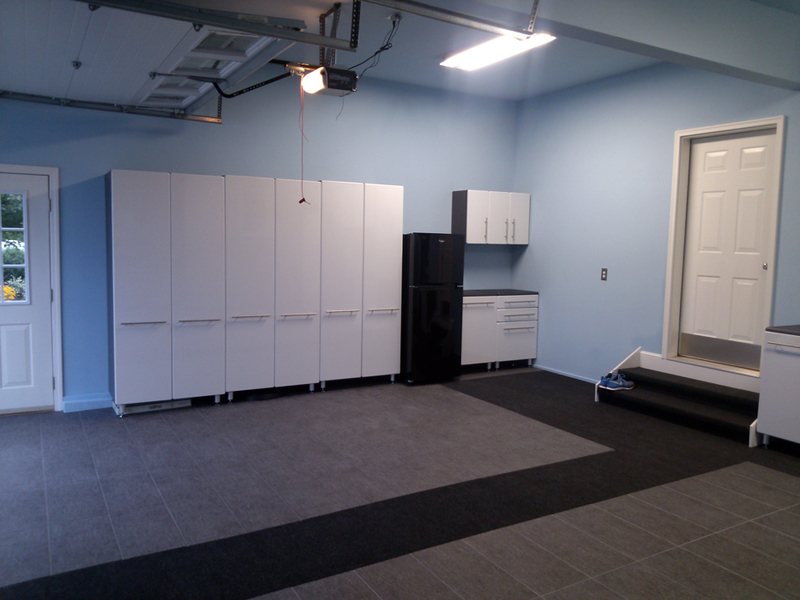 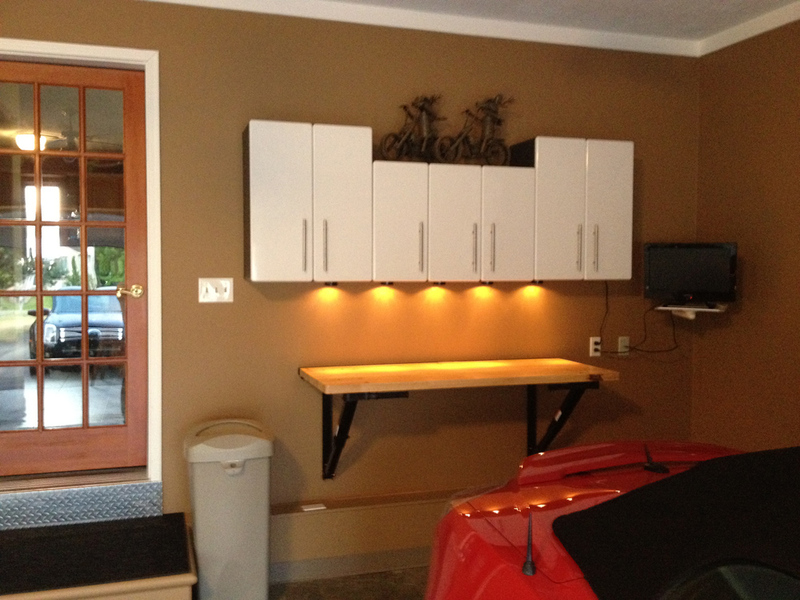 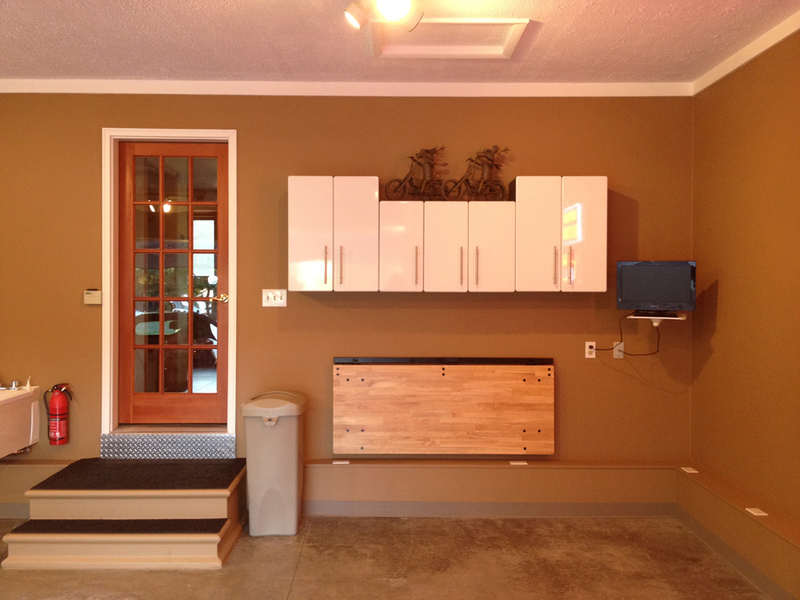 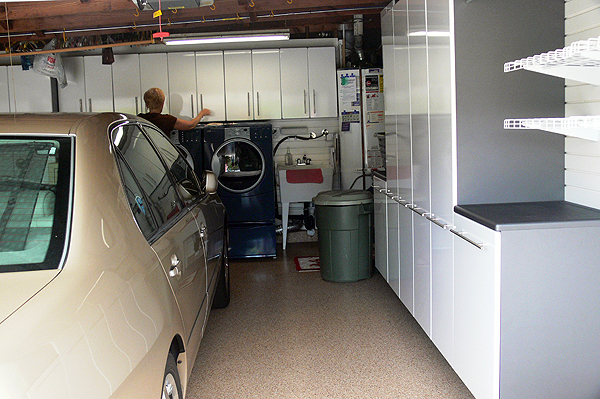 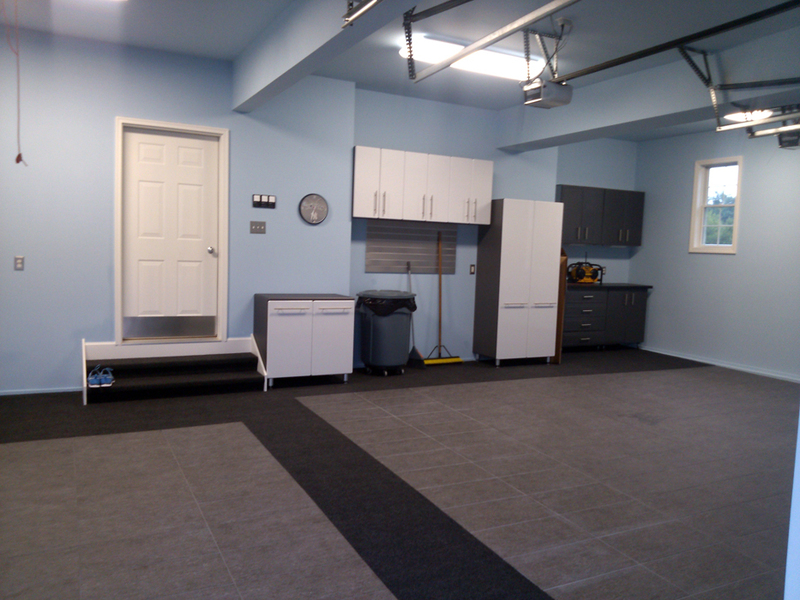 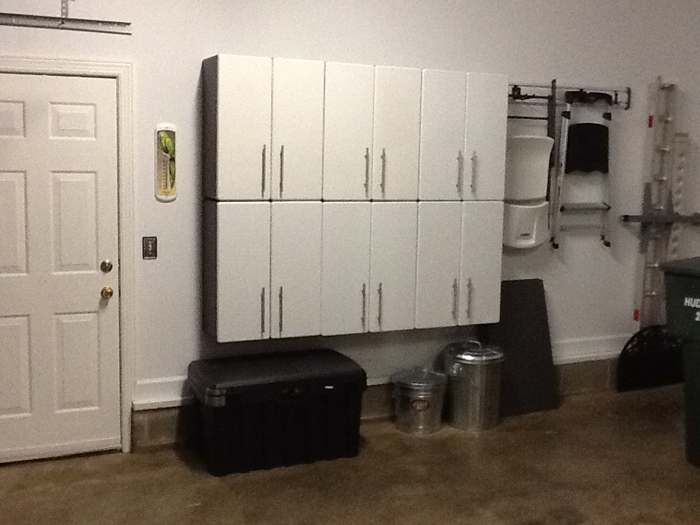 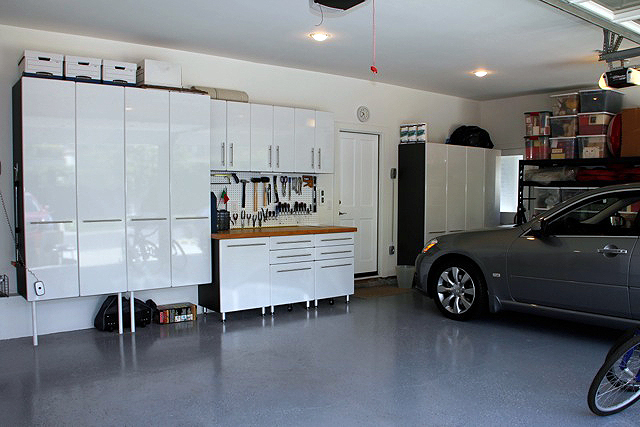 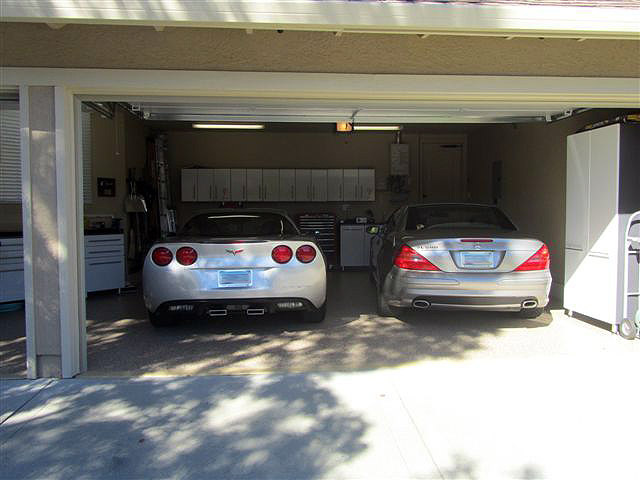 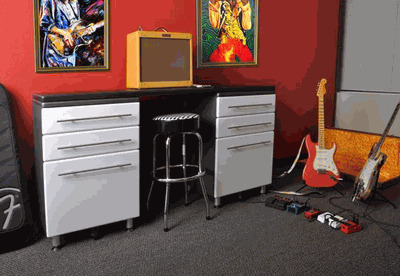 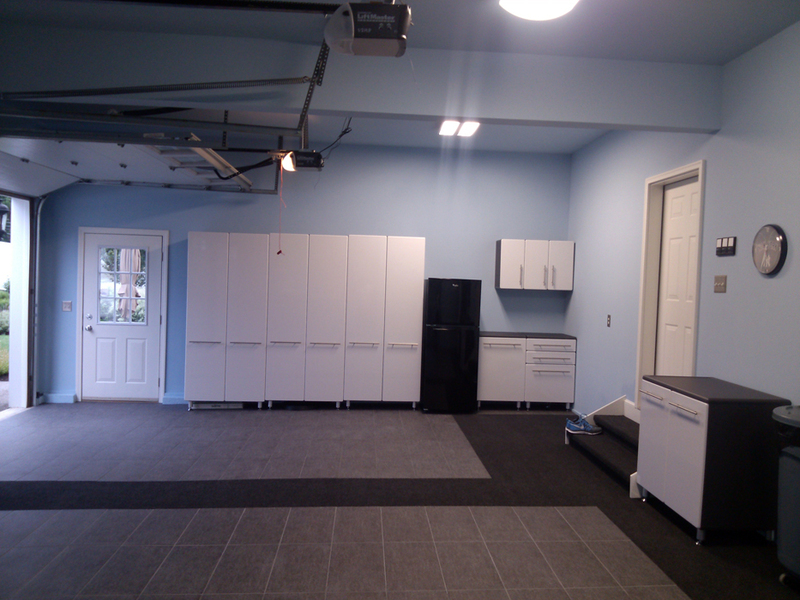 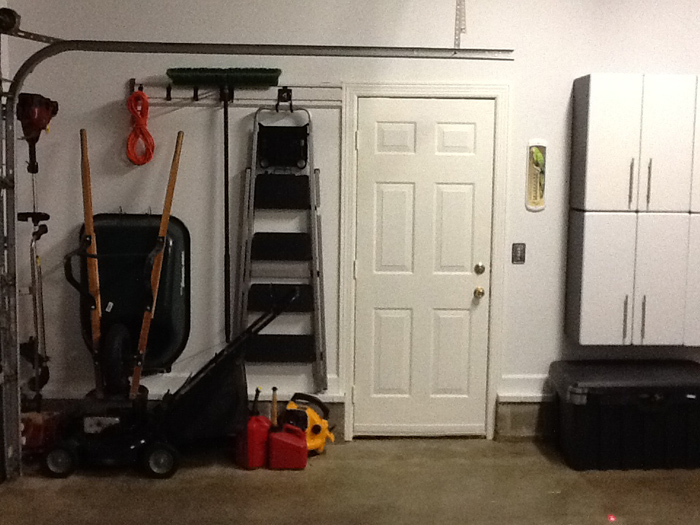 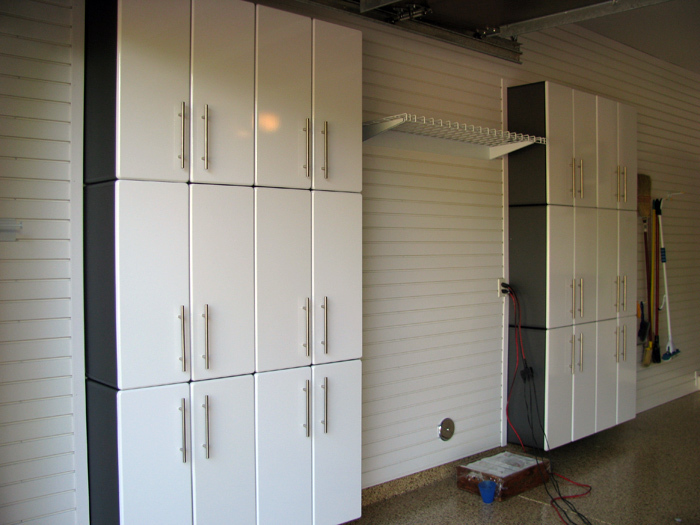 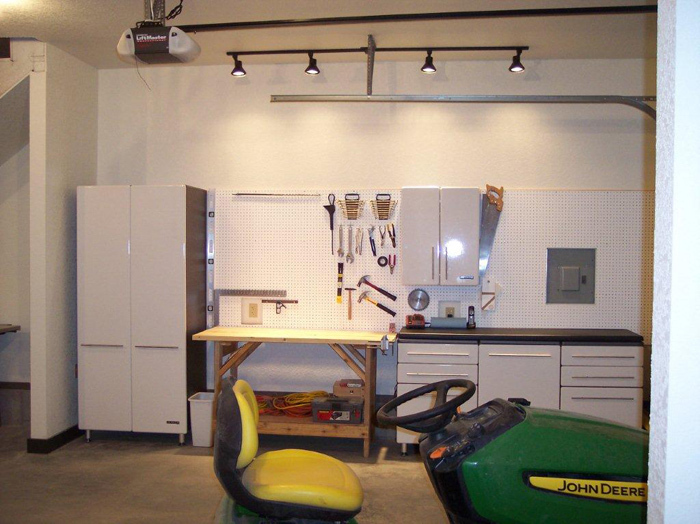 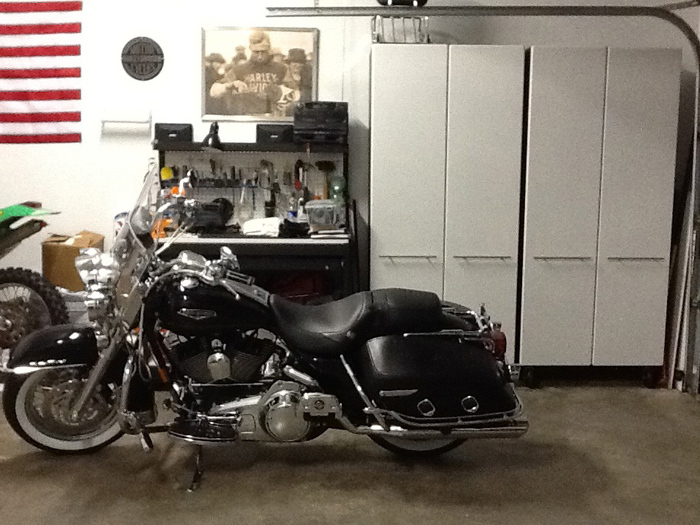 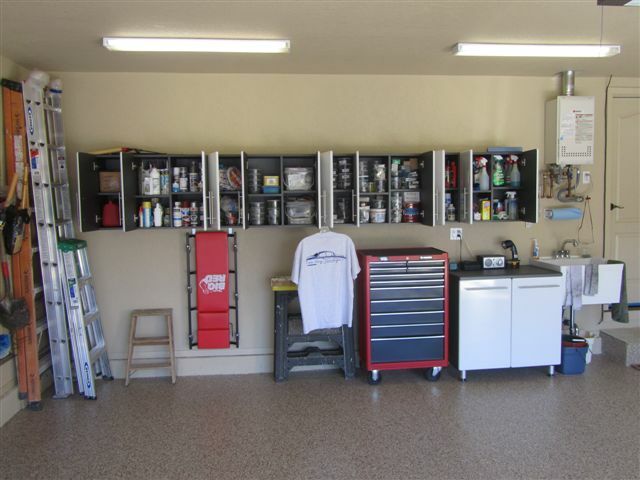 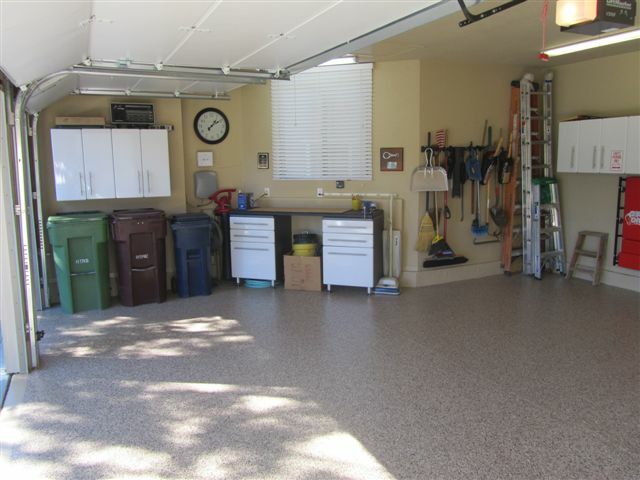 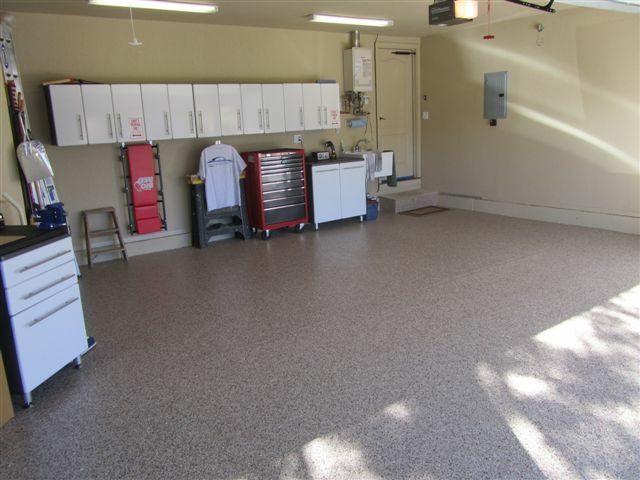 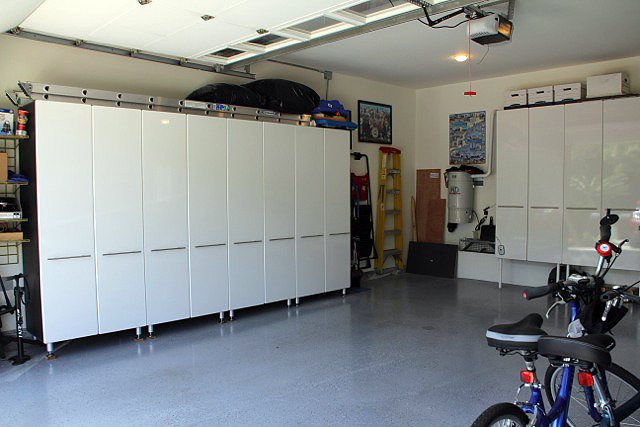 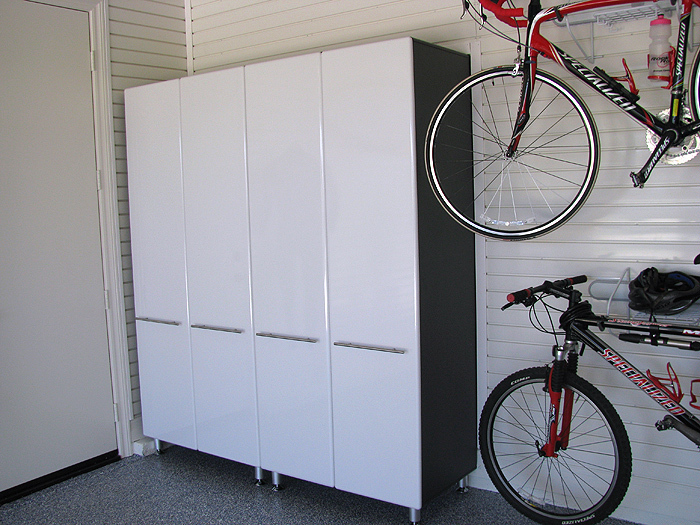 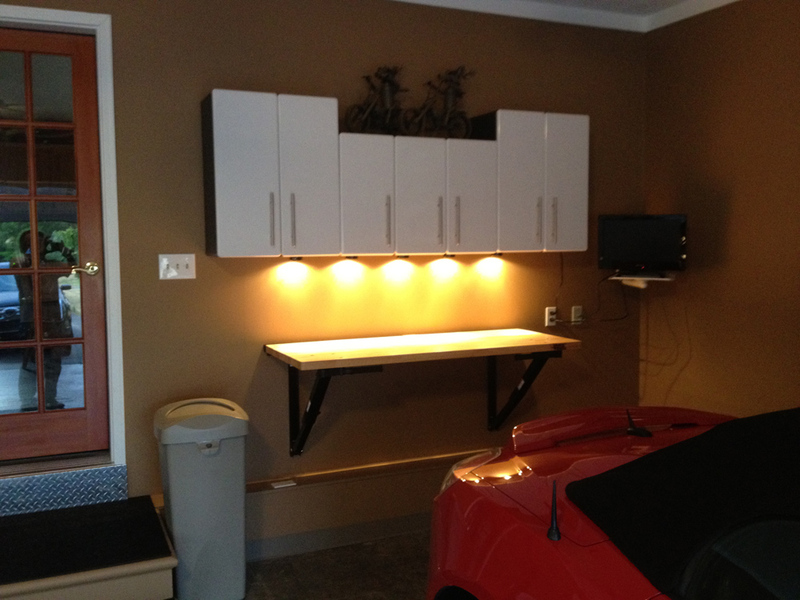 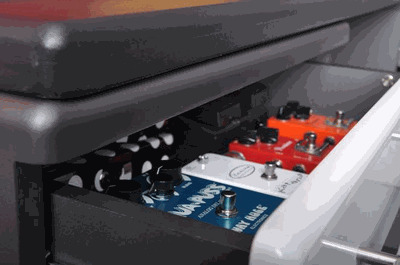 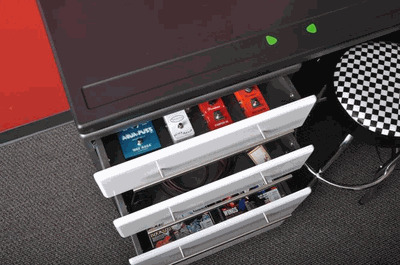 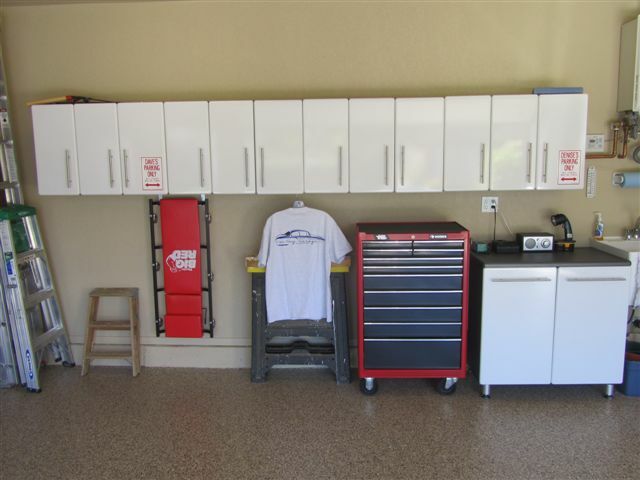 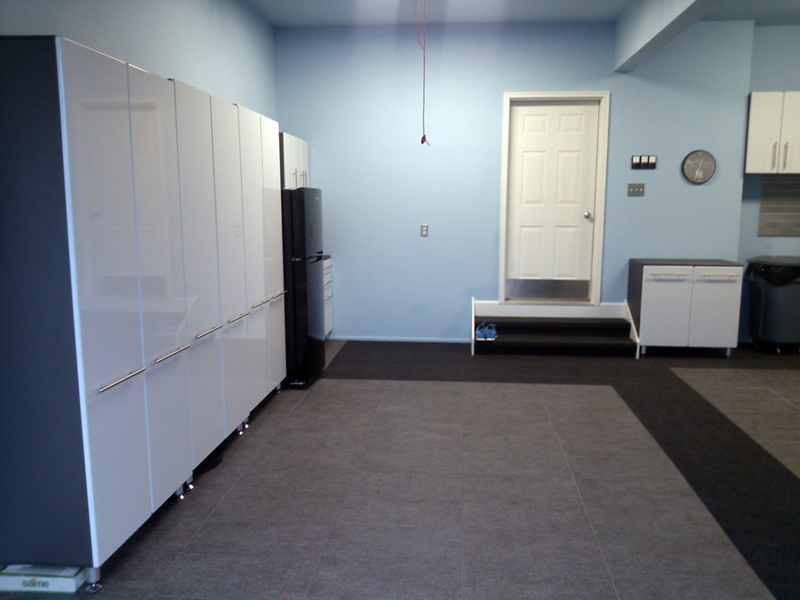 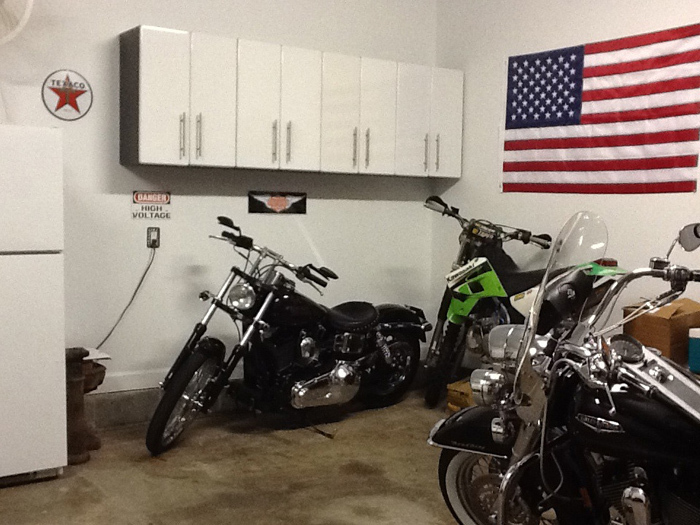 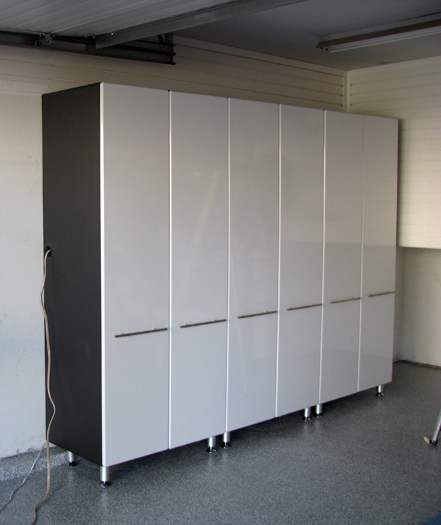 Want to make your garage really pop with something a really nice, the Starfire White Garage Storage cabinets work in any application to make a space look better. 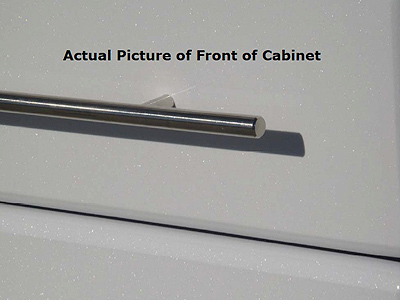 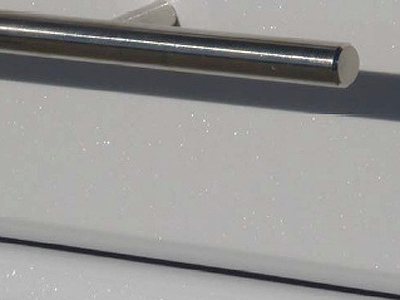 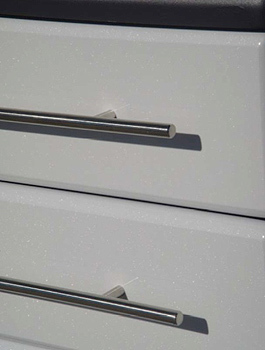 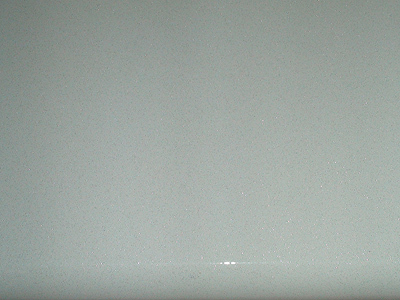 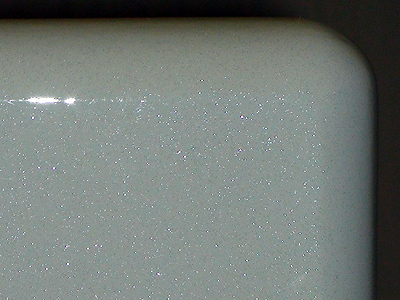 The unique Metallic Flake White/Pearl high grade PVC laminate is laid over 3/4" MDF cabinet facings make this cabinet look incredible, while being functional at the same time. 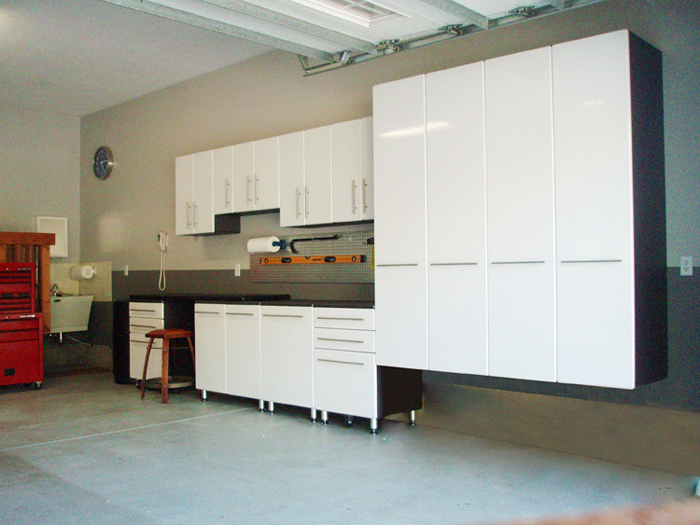 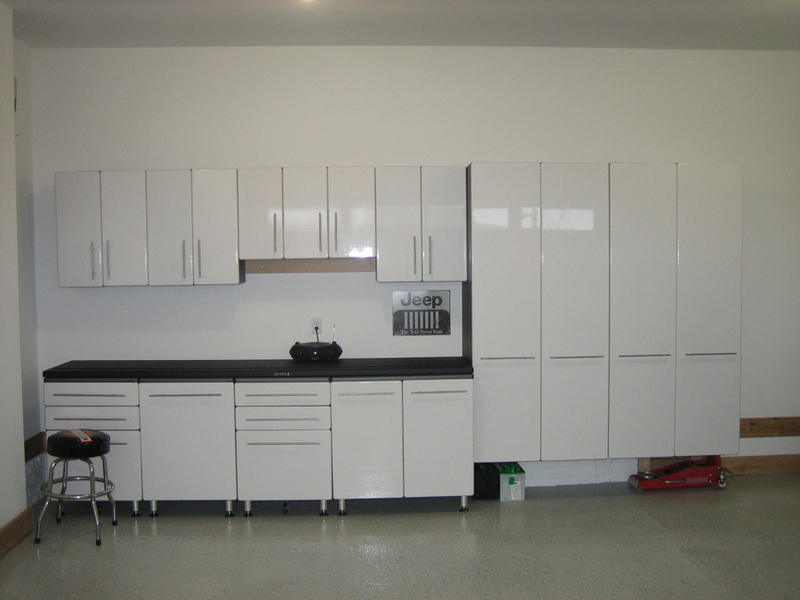 Starfire White Cabinets also reflects light well for added brightness in dark storage areas like garages, basements, warehouse, etc. 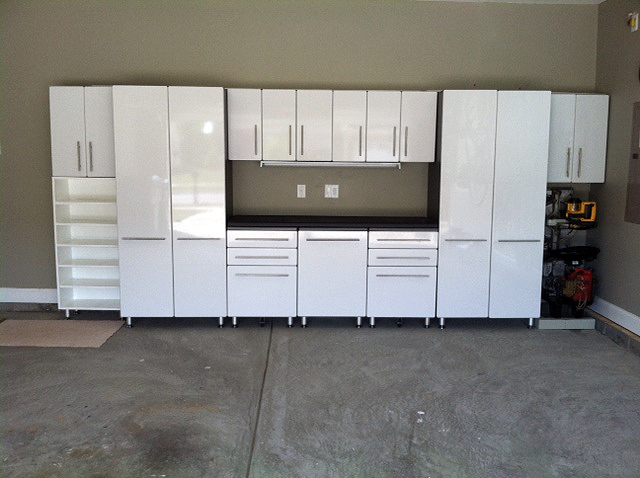 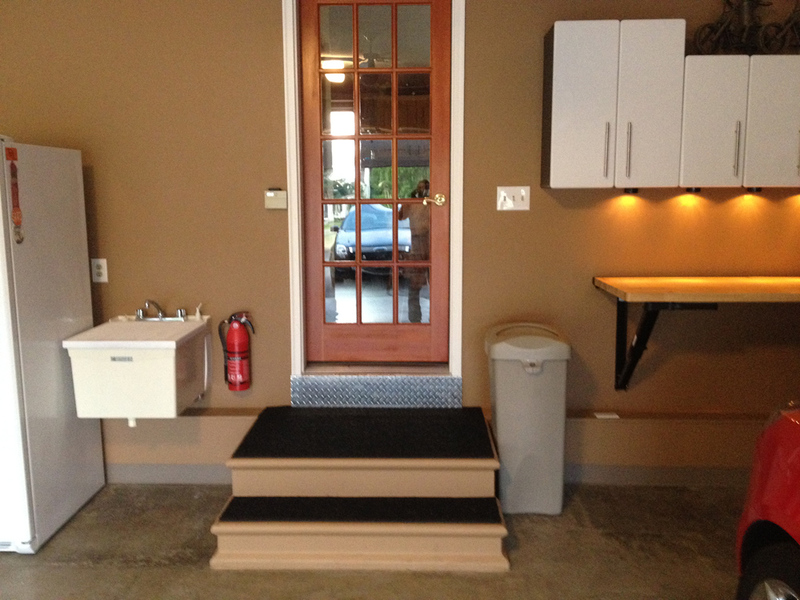 Modular design offers flexibility to change and or add to your design at anytime.